The relationships you establish with your family are the most lasting and important of all. You get to know love and growth in the midst of family. Disney animation movies are spreading the vital importance of the family bonds. Motion pictures, alike Frozen and Lilo & Stitch are an eloquent example of Disney movies that are family-oriented. Another project that deals with the significance of family relationships is Doc McStuffins. 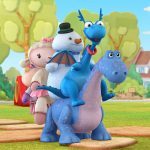 Beyond the fact that Dottie is a hard-working girl who treats toys and stuffed animals at her backyard clinic, she at the same time is an example of a girl who lives in a happy family, which provides a healthy environment for further growth and development. Let us take a glace at Doc’s family and comprehend what values a family should provide in order to stay happy, fit and healthy. It is said that woman is the one who keeps the heart and home burning. So does Dr. Maisha McStuffins, Dottie’s mother. She works as a doctor, thus serving as an example for Dottie’s future career. 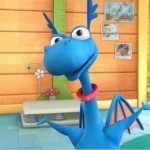 She preserves the family connections in McStuffins house by showing compassion, careness and kindness. As a doctor, she really knows her stuff. Thus, when Dottie has a difficult, almost unsolvable case at her clinic, her mother is ready to help. She is voiced by Kimberley Brooks. All family members are equally important! Dottie’s mother works at a nearby hospital. If it wasn’t for Dottie’s father, Marcus McStuffins, children would have been left home alone. In order to help his wife, Mr. McStuffins, voiced by Gary Anthony Williams, stays at home. He keep the house clean and prepares food when Maisha is at work. He is intelligent and fatherly. He is also a great fan of going outdoor. No, he’s not a real sportsman, although you may notice him taking Doc for a preparatory run at the beginning of Run, Doc, Run! episode. 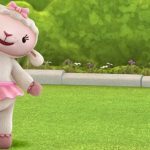 Being a caring father, Marcus McStuffins always is ready to have some fun with his children, sometimes in a way that brings you to tears of laughter. He is indeed an example of a father who deeply cares for his family. Children, however, are not pretty much concerned about family bonds. They get attention, food and some toys to play around and they are fine. Donny, Doc’s brother, as the youngest family member is one of this type of kids. Donny is a playful, curios child, like any other four-year-old. Also, Donny is very easily distracted. Just a little hint from his sister that something tasty awaits him in the kitchen is enough to make Donny disappear for a few hours. Meanwhile, Dottie uses to check his toys and fix them in case of need. Speaking of toys, as a kid, Donny has a bunch of them. His most favourite toy is Sir Kirby. 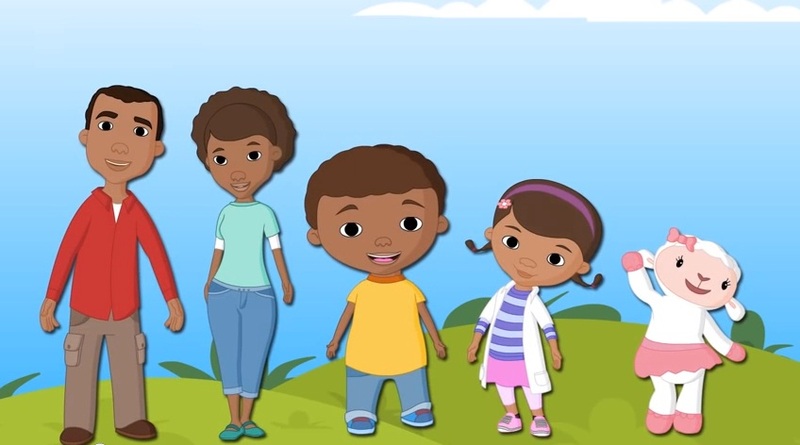 Doc McStuffins is a family in which common values are respected and have a great importance. It is family that shows compassion, love and care. These are some of the most important values that keep the family strong.